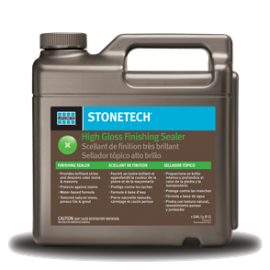 STONETECH® High Gloss Finishing Sealer .. 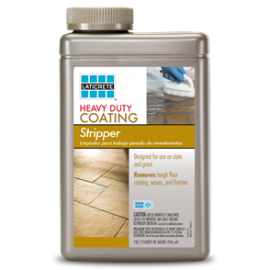 Features & Benefits Easy-to-use water-based formula Maximum strength formula Low odor and non-flammable LATICRETE® Heavy Duty Coating Stripper is designed for use on slate and grout. 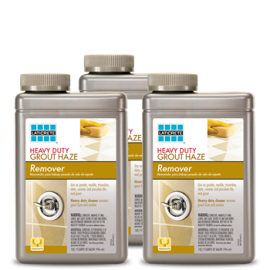 It removes tough floor coating, waxes, and finishes leaving behind a clean surface. 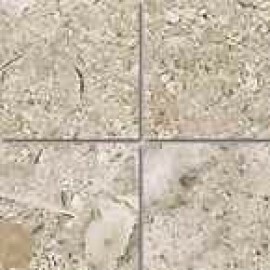 ..
ACACIA SMOKE SQ FT $3.39 PLANK SIZE 1/2" x 6 1/8 x 54 11/32" ..
STAINMASTER® TRAVERTINE SERIES COLLECTION Available in two neutral limestone hues—vintage and silver—these tiles feature a unique fusion of vein and crosscut travertine patterning in an easy-to-clean honed finish. 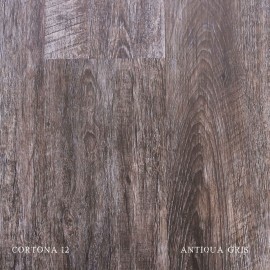 CERAMIC TILE - MOONSTONE SERIES MOONSTONE FAWN - PORCELAIN TILE Made ..
CORTONA 12 ANTIQUA GRIS $17.48 Per Box, Min. 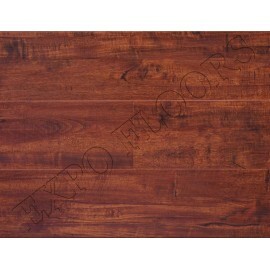 of 25 sqft Description This stunning collection of realistic wood designs are featured in 6 inch patterns with a high density WPC core, making this an exceptional option for areas that need additional scratch and moisture protect..
A 2-in-1 daily cleaner and protector formulated specifically for cleaning and protecting natural stone and quartz surfaces. Neutral pH formula is safe for everyday use. Cleans and Protects Safe for Natural Stone and Quartz Gently Dissolves Dirt and Grime Fresh Scent & Streak Fr..